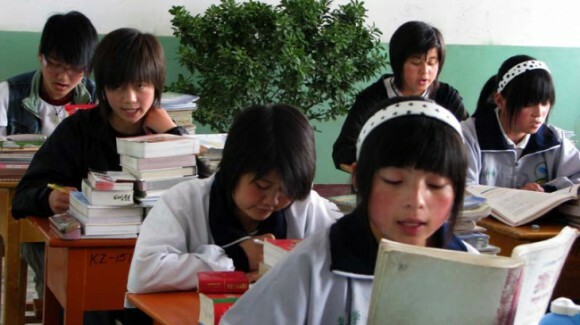 The largest country in the world by population and one of the largest by land mass, China embarked on a long transition period in the late 1970s away from state-directed economic development in order to adopt a more market-based system. 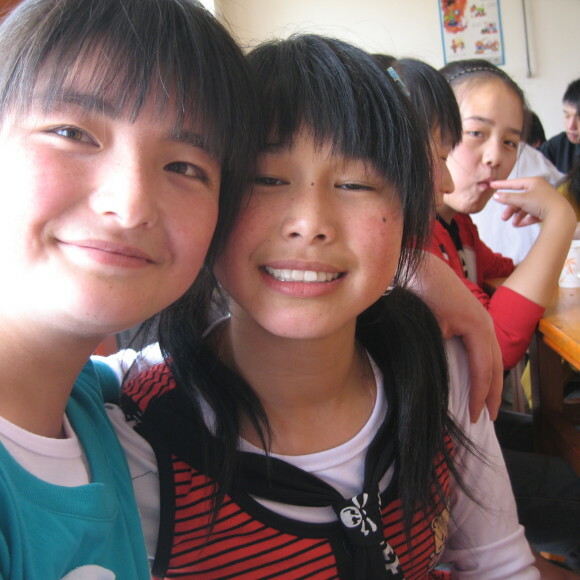 While millions have escaped poverty following economic liberalization, Chinese citizens still cope with a repressive government and extensive political corruption, while working conditions in the factories that supply global consumers through their exports have been brutal. 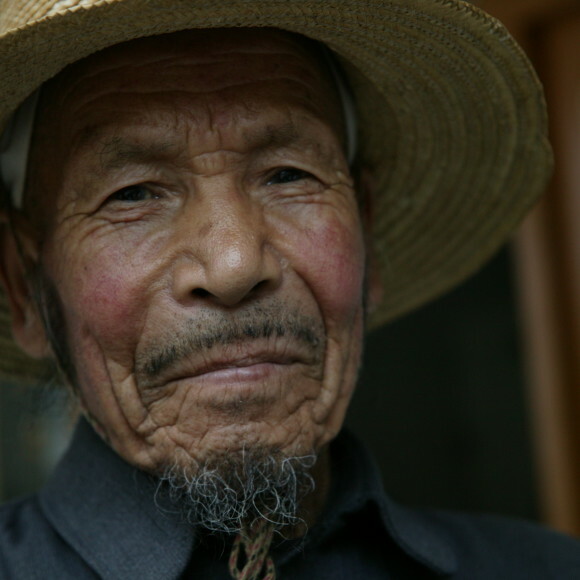 As a result, many workers have gone on strike in recent years and constant labor unrest is becoming a regular feature of Chinese society. 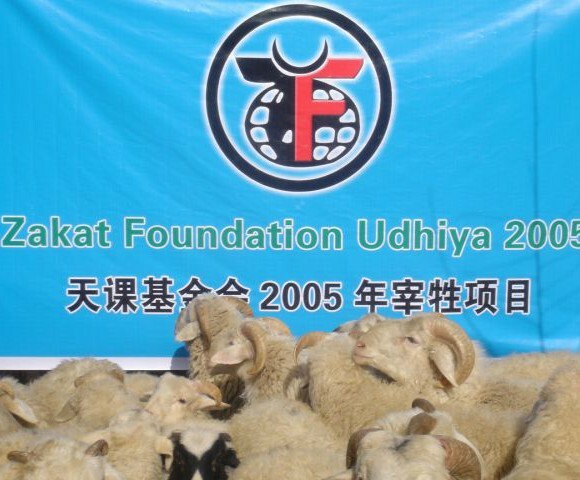 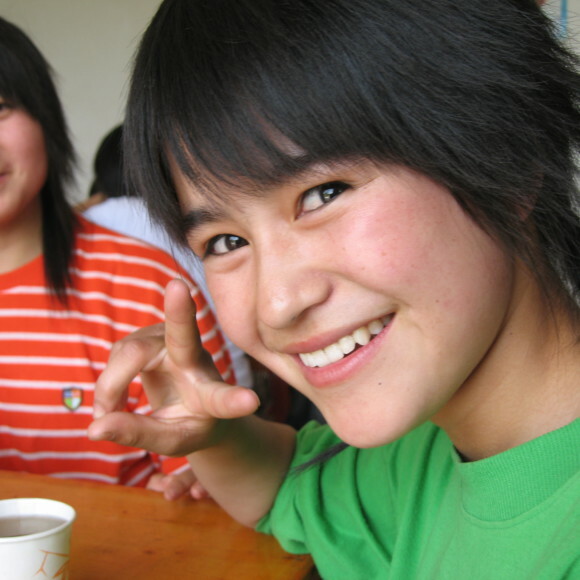 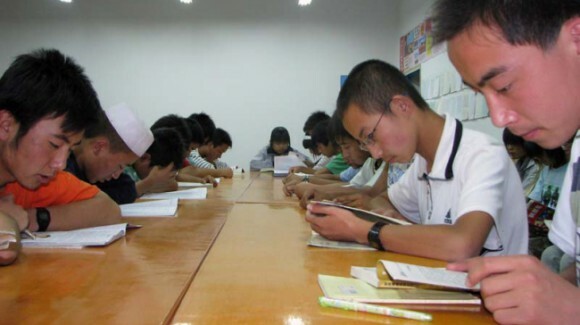 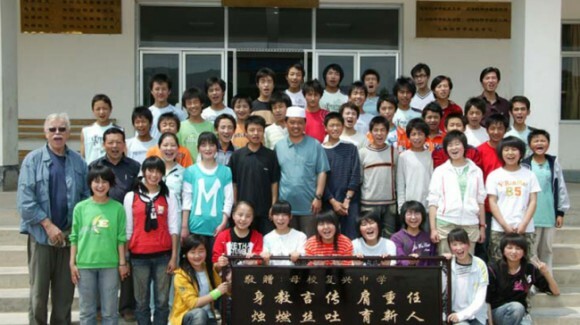 Zakat Foundation of America is most active in Gansu Province in north-central China where it has sponsored a school for the province’s poor Muslim community and distributed food for Ramadan and Udhiya/Qurbani.